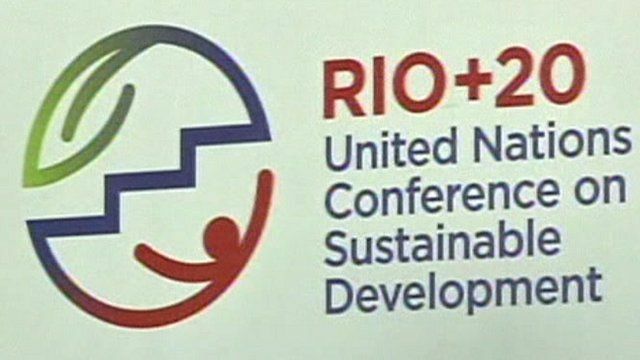 Rio+20 agreement 'too weak' Jump to media player Negotiators agree a text to be approved at the Rio+20 gathering this week intended to put society on a more sustainable path, but it is criticised for being far too weak. 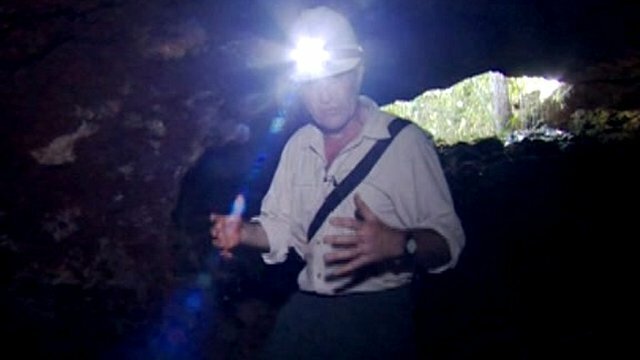 Inside the world's largest iron ore mine Jump to media player In the heart of the Amazon rainforest, the Carajas mining complex is a series of vast man-made chasms, extracting iron ore around the clock. Uncertainty hampers Rio+20 talks Jump to media player UN talks on sustainable development are encountering disputes, delays and diplomatic wrangling, days before world leaders arrive to sign a new agreement. 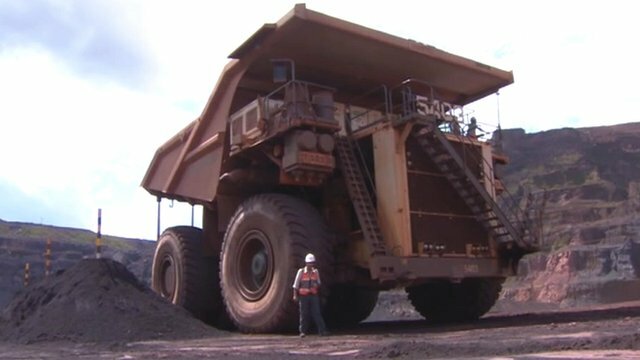 Negotiators have agreed a text to be approved by world leaders meeting this week in Rio in a summit intended to put society on a more sustainable path. However, environment groups and charities working on poverty issues have already criticised the agreement as being far too weak. 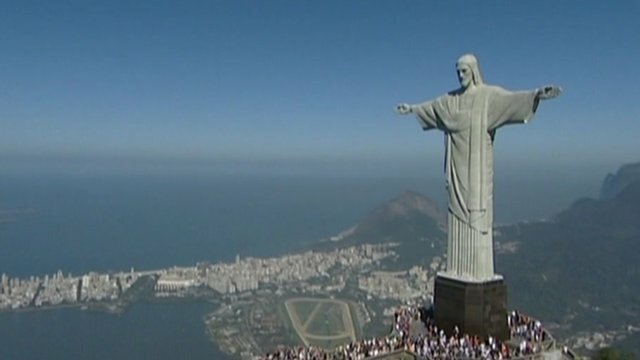 The Rio+20 gathering comes 20 years after the Earth Summit, also held in the Brazilian city.